We do love artistic and creative representations of pubs and the more inventive the better. 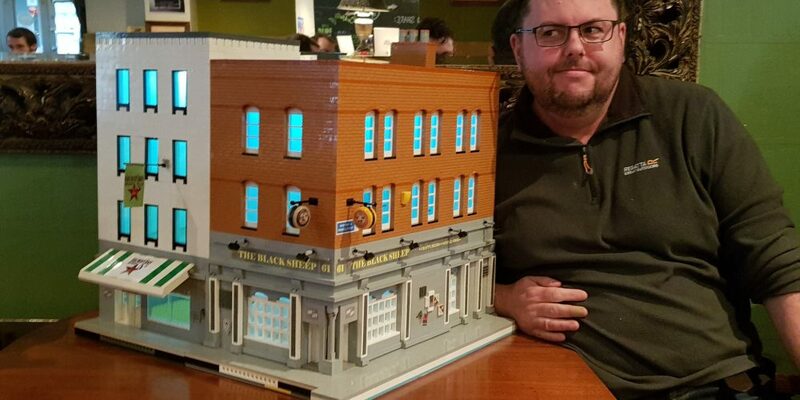 A chap named Wes (sorry Wes, we don’t have your surname) has created a model of The Black Sheep pub on Capel Street made out of lego. 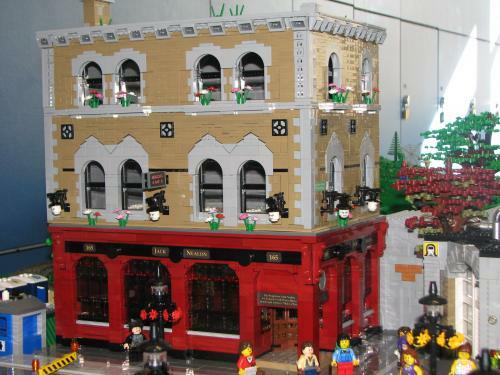 It’s not the first time a Capel Street pub has been replicated in lego form. 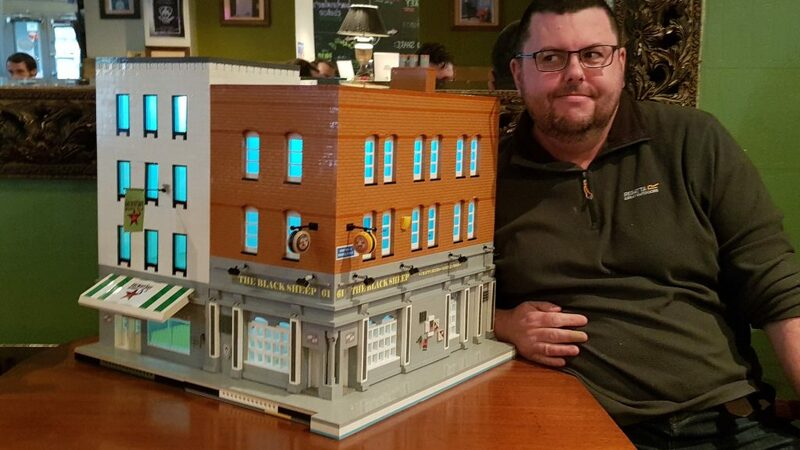 Jack Nealons down the road was/is the meeting point of a group of Irish lego enthusiasts. I wonder could pubs commission a 3d replica or even a representation of the facade to hang on the wall?